Last week I had the opportunity to visit Serengeti National Park in Tanzania. It was a fantastic trip that yielded a bevy of animal sightings—lions, wildebeest, hippos, elephants and a cheetah hunting down a rabbit among many more. I will never forget this incredible experience, but unfortunately, the one memory that will probably stick the most is a dark one. Minutes after arriving in the park we passed the first of two terrible game-drive accidents. Although the park is full of dangerous animals, regular car accidents make overland travel on the park’s treacherous roads a potentially more dangerous proposition than trekking across the landscape on foot. Our guide informed us that, thankfully, no one died in the accident, but noticing the dried blood inside the vehicle did little to stop the chill from traveling up my spine. The turned-over SUV looked exactly like the one I was sitting in when I took the photo above. Lucky for us, we had an experienced driver who has spent countless hours driving the dirt and gravel roads of the Serengeti year in and year out. We didn’t have any problems despite the intermittent showers that quickly turned roads to mud pits. 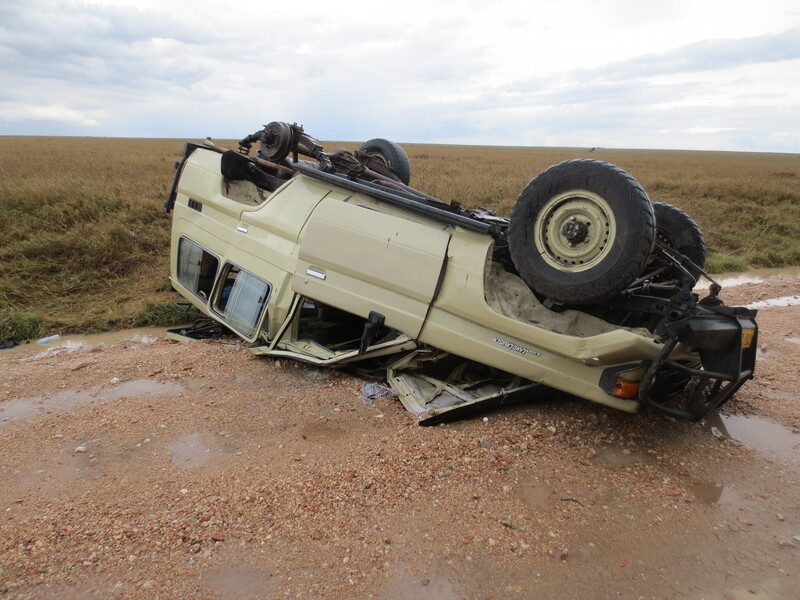 The common issue in most Serengeti car accidents is excess speed. Game drivers talk constantly on the radio and stop to chat with other drivers who pass by to get a read on where the action is, such as a lions eating a fresh kill down the road or a Leopard gorging on a gazelle in a nearby tree. These moments can be fleeting and drivers feel compelled to put the pedal to the middle to catch the action—and a fat tip. It is human nature to put the thrill of short term excitement ahead of one’s long-term survival. Unfortunately, taking unnecessary risks on the plains of the Serengeti, or on a trade that makes you giddy with excitement, can lead to terrible consequences. During the trip I spent my downtime reading the classic from Jack D. Schwager, Market Wizards: Interviews with Top Traders. The legends interviewed discussed their own unique trading styles and philosophies, but they all maintained one trait in common: strict risk management. Every single one has experienced the horror of risking too much on one trade and going nearly broke. Most believe traders should never risk more than one to five percent of total capital on any single trade idea. Personally, I prefer five percent, and can think of countless times where I felt tempted to increase that threshold only to save myself from a large drawdown by simply not acting on this impulse. Next time you feel compelled to up the ante on a trade idea you just KNOW will work, take a step back. On the plains of Serengeti I would much rather drive safely to a fresh lion kill than risk it all for a quick glimpse. 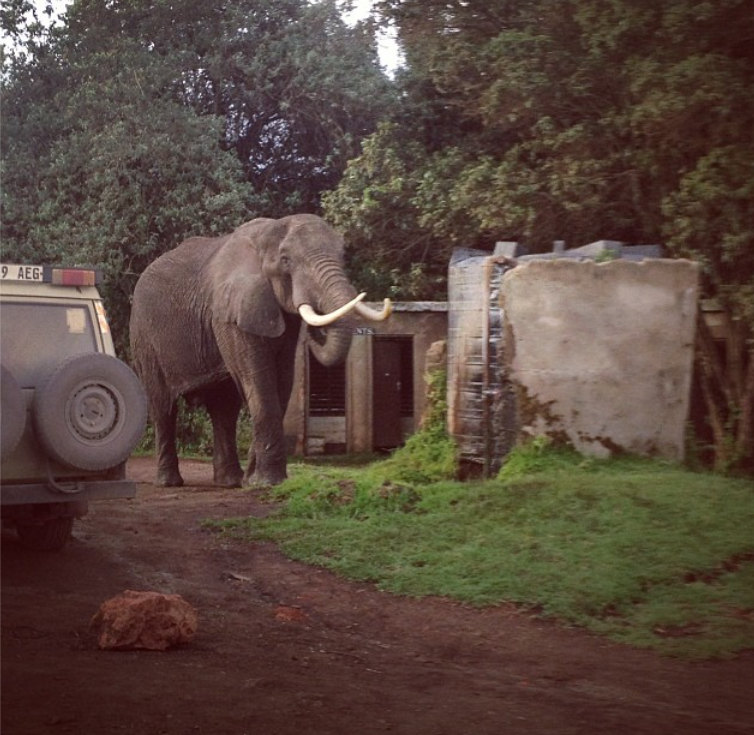 There are thousands of lions in the park and I’d rather finish the safari at the exit gate than in a nearby hospital. My trading account was once on life support from excess risk and I’ll never let that happen again. ← Wednesday Links: Can Spinach Save the Florida Orange Juice Industry?